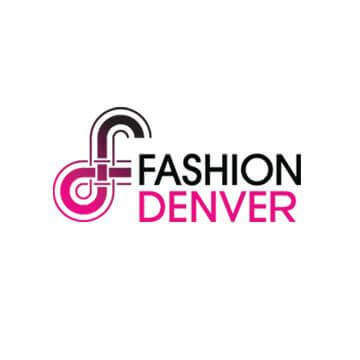 Fashion Denver is one of our well known Denver bloggers whose reviews of local fashion designers, salons and more. The Fashion Denver team continues to build on the twelve year long tradition of making Colorado a thriving place for fashion, locally owned businesses, and entertaining events. This year they are ramping up services—offering more marketing, consultation, and business development services to both aspiring and established entrepreneurs.